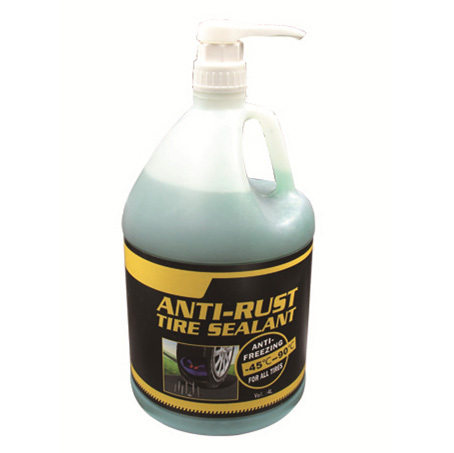 130ml QiangBao® Anti-Freezing Tire sealant instantly and repeatedly repairs bike tread area punctures up to 6.8mm in diameter using our self-own sealing formula, successfuly seal 85-99% of punctures and flat in tubeless and tube tires. 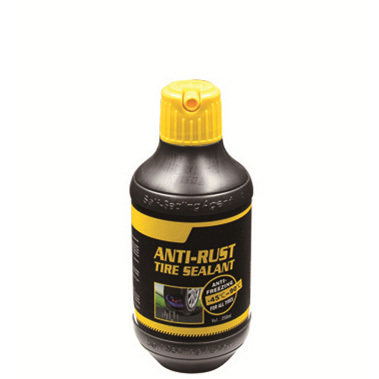 250ml QiangBao® Anti-Freezing Tire sealant instantly and repeatedly repairs scooters tread area punctures up to 10mm in diameter using our self-own sealing formula, successfuly seal 85-99% of punctures and flat in tubeless and tube tires. 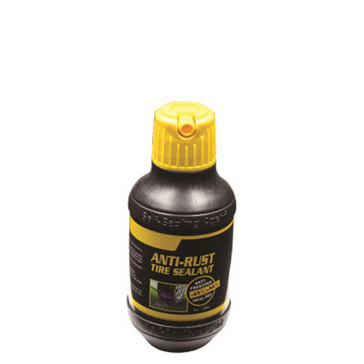 350ml QiangBao® Anti-Freezing Tire sealant instantly and repeatedly repairs Motorcycle tread area punctures up to 10mm in diameter using our self-own sealing formula, successfuly seal 85-99% of punctures and flat in tubeless and tube tires. 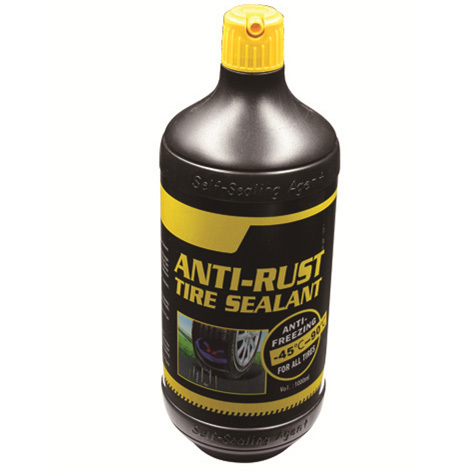 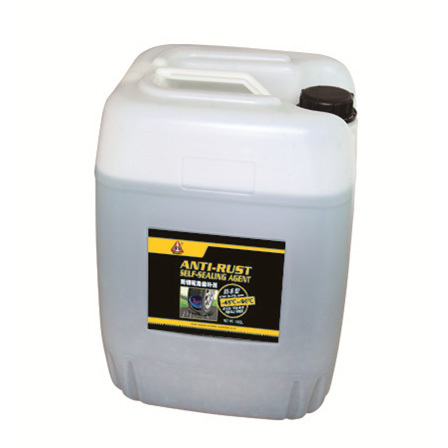 500ml QiangBao® Anti-Freezing Tire sealant instantly and repeatedly repairs Car tread area punctures up to 20mm in diameter using our self-own sealing formula, successfuly seal 85-99% of punctures and flat in tubeless and tube tires. 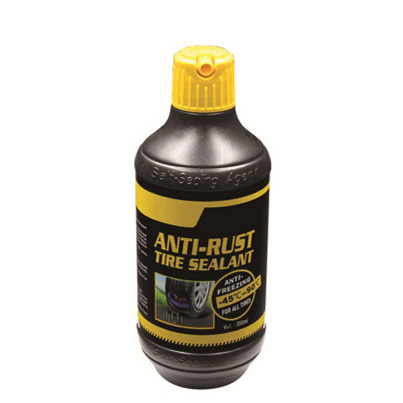 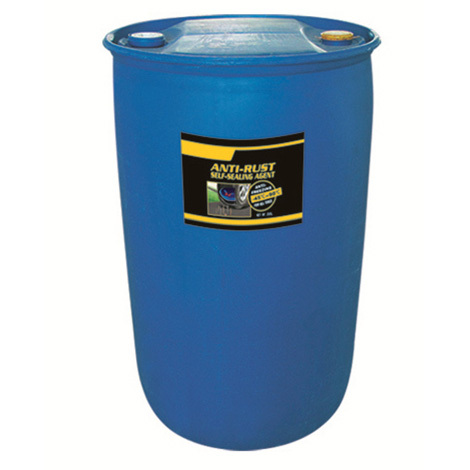 1000ml QiangBao® Anti-Freezing Tire sealant instantly and repeatedly repairs BUS tread area punctures up to 20mm in diameter using our self-own sealing formula, successfuly seal 85-99% of punctures and flat in tubeless and tube tires. 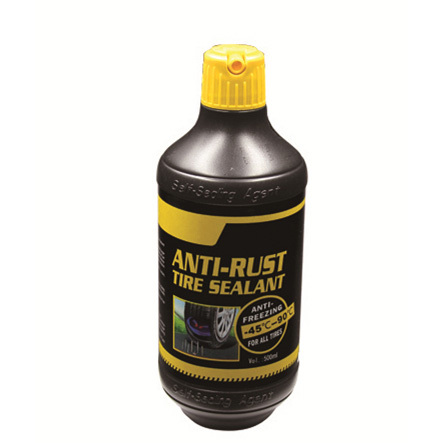 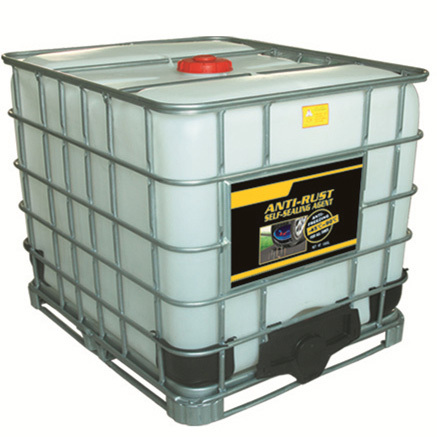 4L QiangBao® Anti-Freezing Tire sealant instantly and repeatedly repairs Truck tread area punctures up to 25mm in diameter using our self-own sealing formula, successfuly seal 85-99% of punctures and flat in tubeless and tube tires.